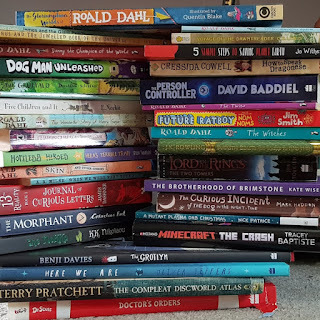 The authors, Dylan Thuras and Rosemary Mosco, highlight lesser known and hidden places which children are unlikely to have heard of or read about previously. 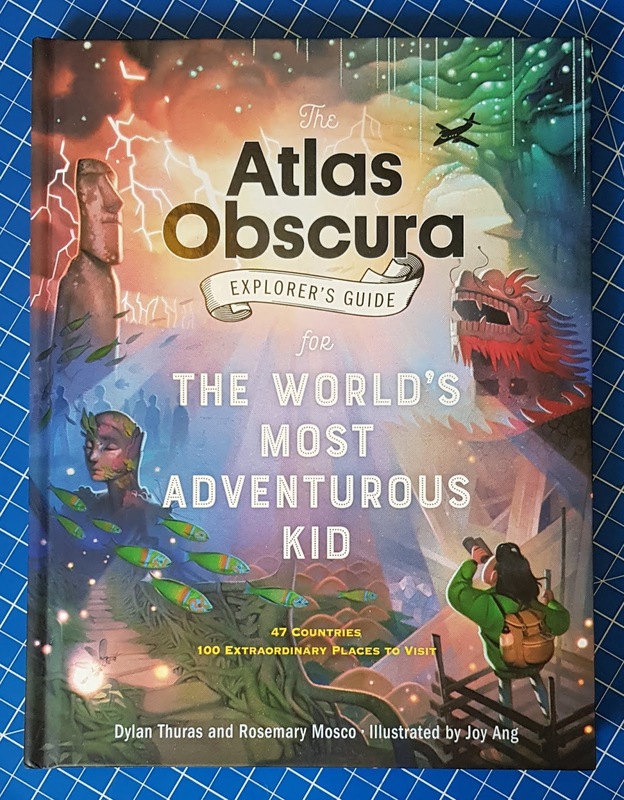 My 10 year old is a voracious fact-collector, but he has found a host of new places, customs and incidents described here - it really is very carefully researched and very different. The illustrations by Joy Ang are bright and colourful, clearly depicting the description alongside and bringing a realism to the accounts. It's an unusual move not to have photographs, but it works and in many cases is more beautiful than the real thing, bringing a certain calm to the Self-Mummifying Monks of Japan and the Everlasting Lightning Storm in Venezuela. 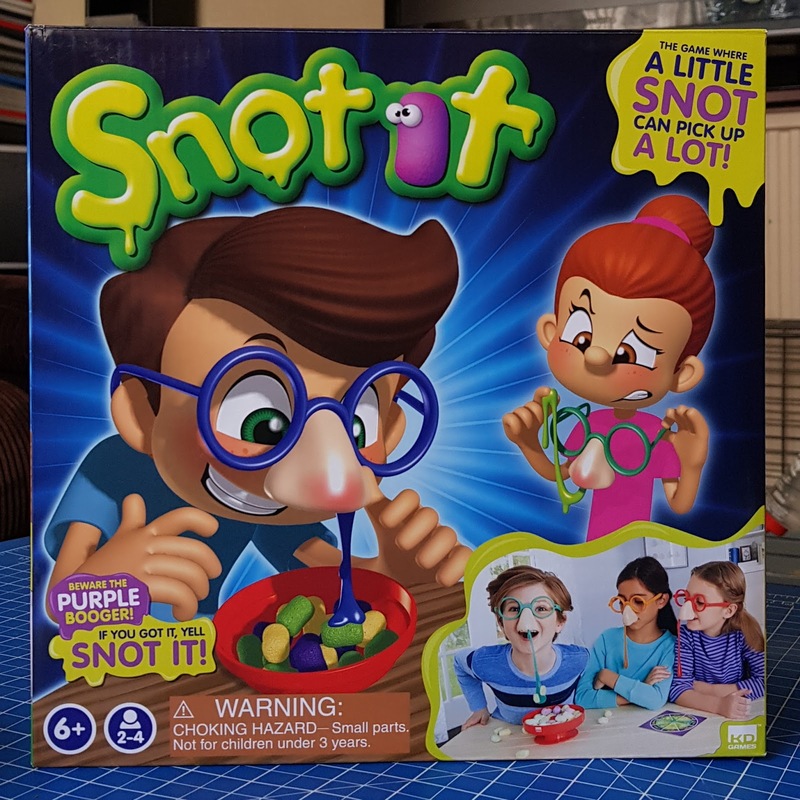 My first Christmas Present Giveaway is Snot It, which has been sent to us by KD Games to review. 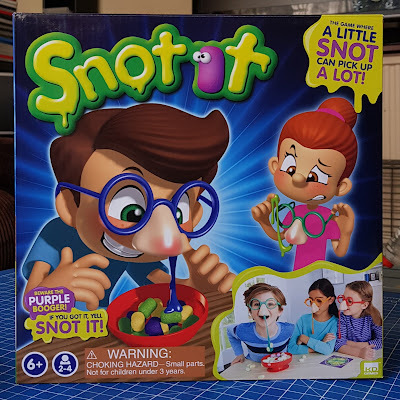 Suitable for 2 to 4 players aged 6+, this is a very funny family game which really made us laugh and is not quite as disgusting as I expected! 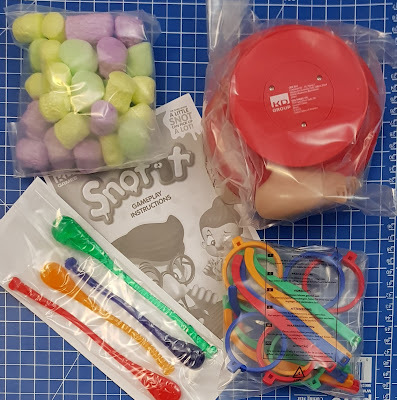 Inside the box are 4 pairs of special glasses with noses, 4 sticky snots, 1 spinner, 30 boogers and a booger bowl which has a timer in the base. 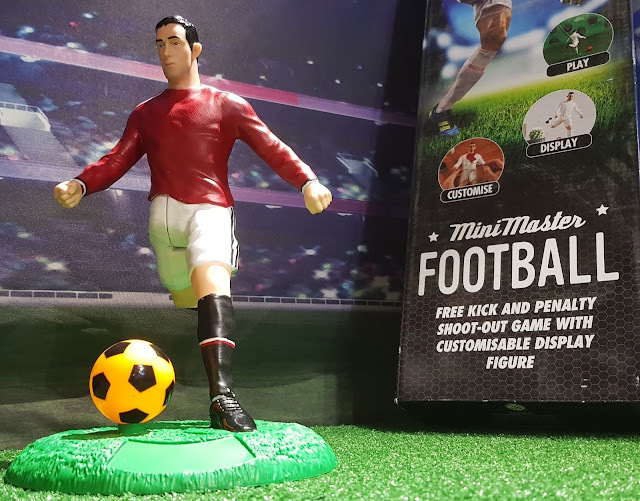 No batteries required, the box and plastic packaging is easy to open, plus you can store everything in the box afterwards - Christmas morning friendly. Initial set up takes only 5 minutes to construct the glasses and insert the snots. The snots are made from that gooey-feeling, sticky sort of rubbery plastic and one end is poked into the bottom of the fake nose. 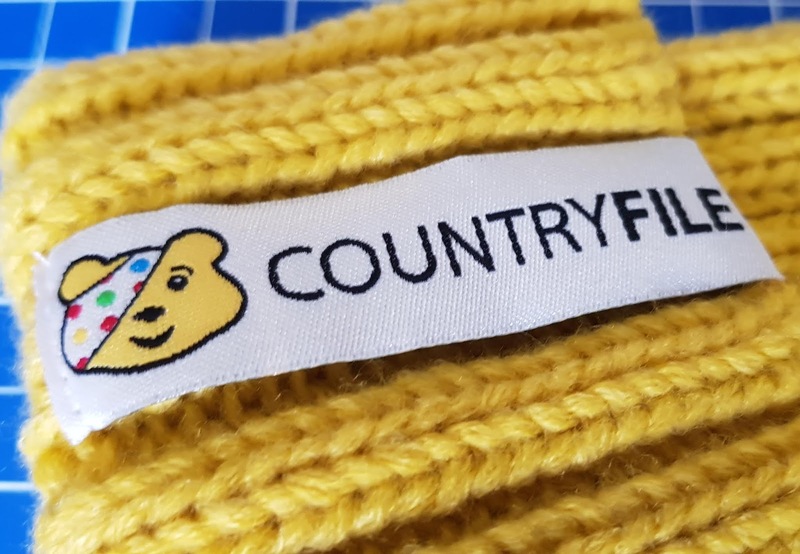 For the second year running Blacks are teaming up with popular weekend TV show Countryfile to support BBC Children in Need, raising money which will support disadvantaged children and young people across the UK. 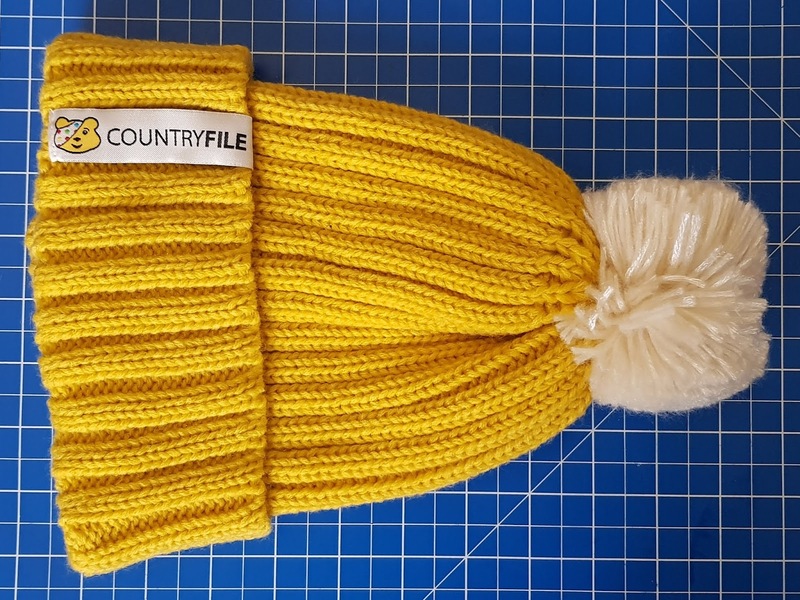 Special BBC Countryfile rambles will take place all over the UK, this year hoping to amass over 18,000 miles in total, walked by ramblers getting outdoors and enjoying their right to roam around our beautiful countryside. Last year's Countryfile ramblers raised over £100,000 for the charity and this year they hope to beat that figure. For the second year Blacks have created a special BBC Children in Need Countryfile ramble hat to keep ramblers warm and raise a bit of extra money for the charity, as 50% of the purchase price is donated to Children In Need. 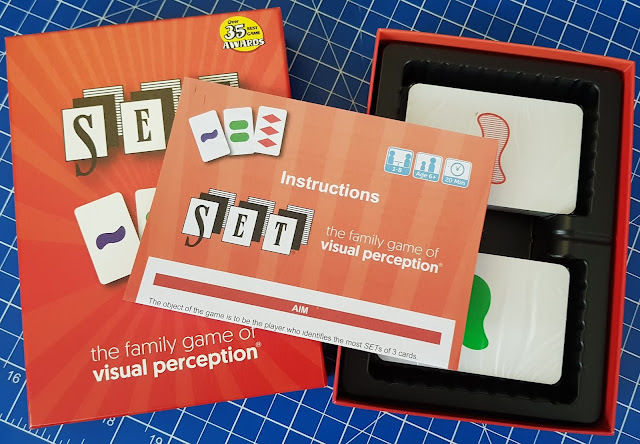 Inside the box are the instructions and the pack of 81 cards. Each card has 1, 2 or 3 symbols, in green, red or purple. Each symbol is clear, partly shaded or fully shaded, and each card has symbols that are ovals, squiggles or diamonds. No 2 cards are the same. 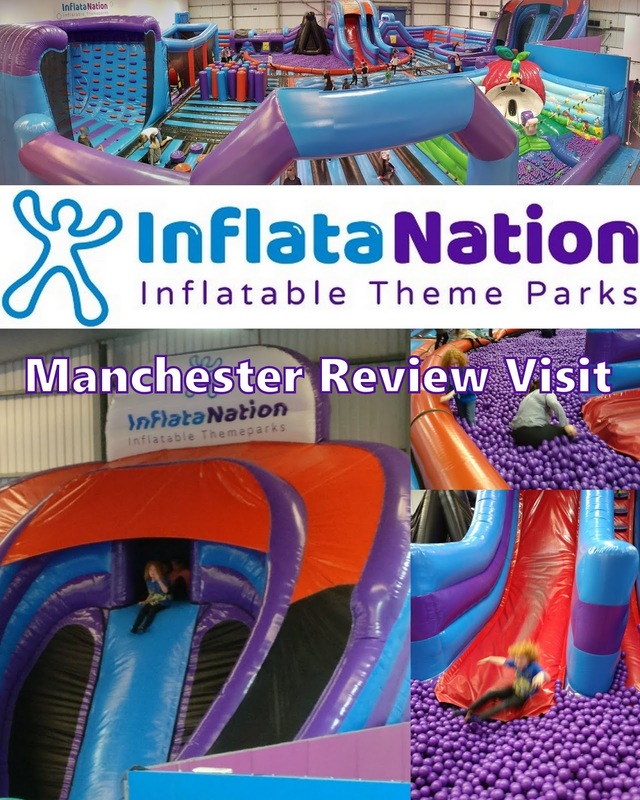 Inflata Nation is a group of indoor inflatable theme parks and the Manchester venue is the original. The UK’s first permanent indoor inflatable theme park was launched by a local husband and wife team and they already have 4 sites in the North West and the Midlands. We were invited to Inflata Nation in Manchester to review and we booked our visit for last Saturday afternoon. An indoor inflatable theme park is unlike anything I've ever been to before and the Manchester site is inside a huge warehouse at Trafford Park. Parking was a bit ad hoc. There is a large car park, but arriving on a Saturday afternoon we weren't exactly surprised to find it full. There's more on street parking, so we weren't far away. Quirk! The Family Card Game With A Difference! 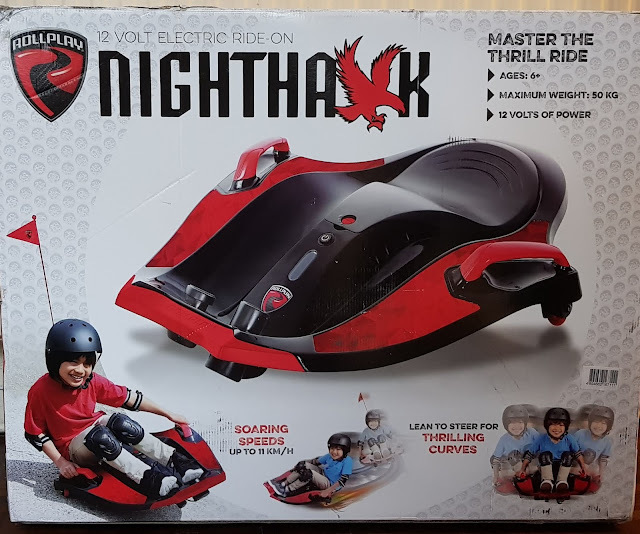 Age 5+ (Sent for review). 39 Character Cards (13 different characters). 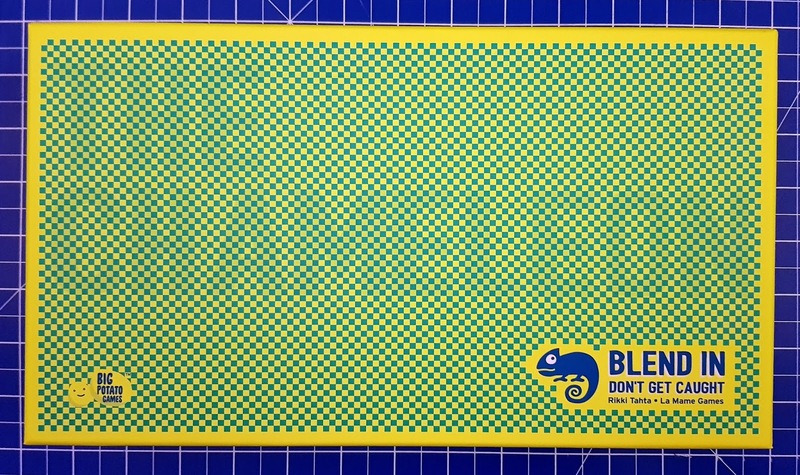 This is an ideal travel game as everything is contained within the pack of cards. The aim of the game is to collect Quirks. 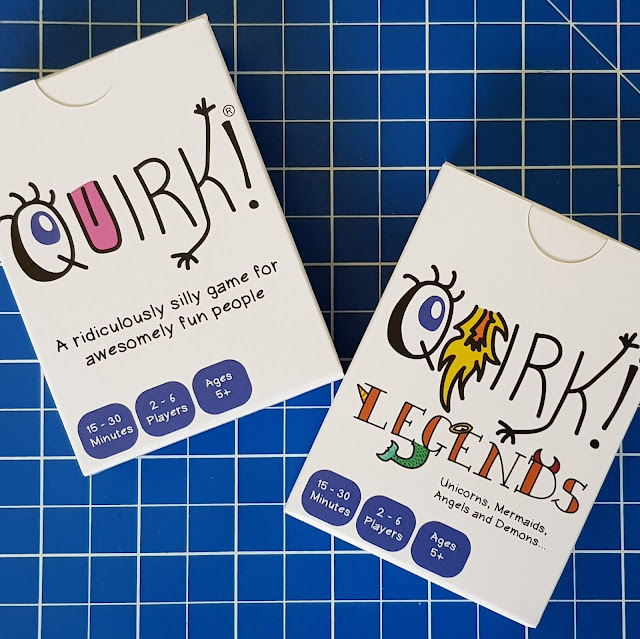 A Quirk is a group of 3 matching Character Cards. The person with the most Quirks at the end is the winner. 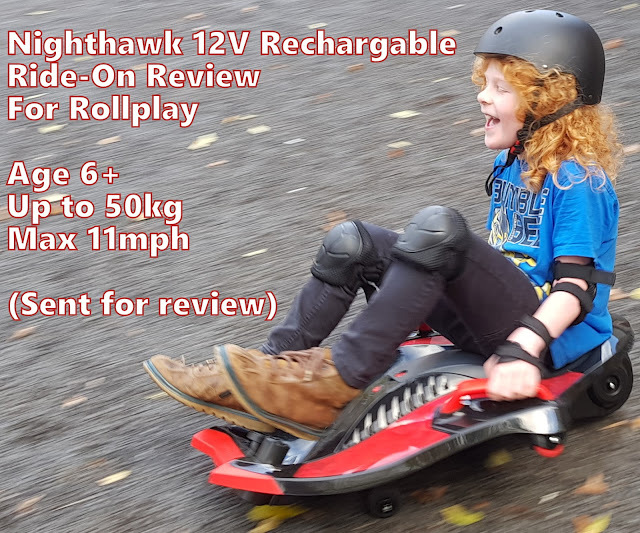 Rollplay Nighthawk 12V Ride-On Review (age 6+, max 50kg) Sent for review. There really is no assembly, your ride-on arrives in a huge box and needs 12 hours to charge fully, stick in the flag at the back for visibility and you are ready to go. Ours is the 'Black' model, which has a lot of red too. White is also available. The box has the Nighthawk, flag, power supply charge adapter cable with UK and European adaptors, plus instructions. Fortnite Battle Royale Ultimate Winner's Guide (sent for review by Carlton Books). 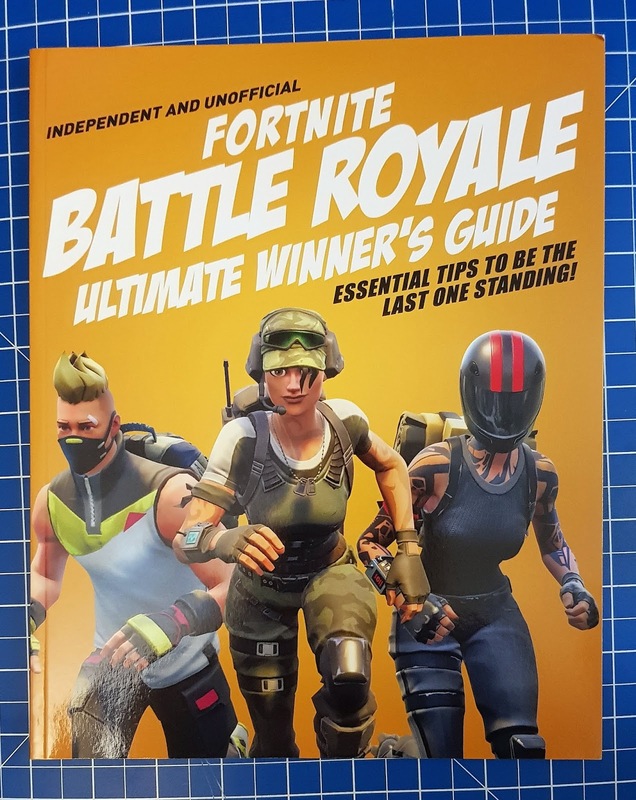 Fortnite Battle Royale is a very popular game here and has been played by most of us at some point, although I can't say I've had more than a try! The talk of the playground, what every player aims for is to be the final character left on the map from the 100 who start. Brick Or Treat is an annual event at the LEGOLAND Discovery Centre at October half term leading to Halloween. Running until November 4th this year, we were given free entry and it was such a good visit that it would be rude not to tell you about it. 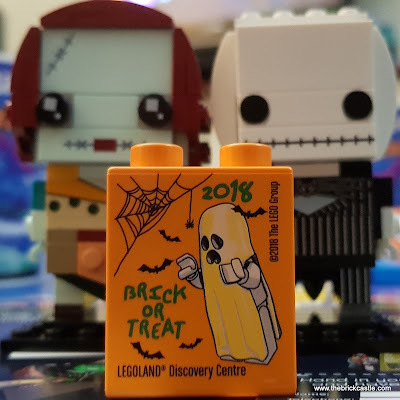 Brick Or Treat this year includes a pumpkin patch where you can add your own creation, a ‘Scarevenger’ hunt, spooky stop motion animation, Halloween character meet and greet, scarily themed mini land and until they run out, limited edition pop-badges and factory bricks! Not only that but each paying adult can take one child who is dressed in Halloween costume with them for free! 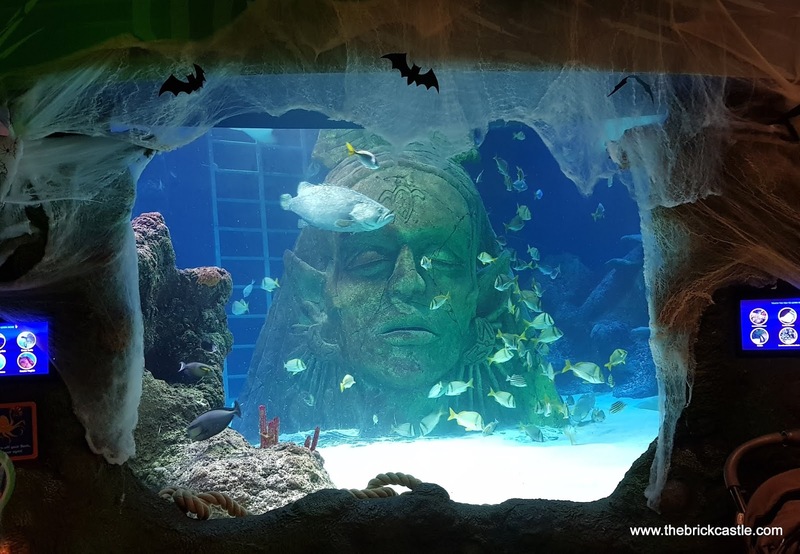 As well as all of the permanent exhibits, there are lots of special displays and activities for visitors to discover, highlighting some of the spooky creatures that lurk beneath the waves. 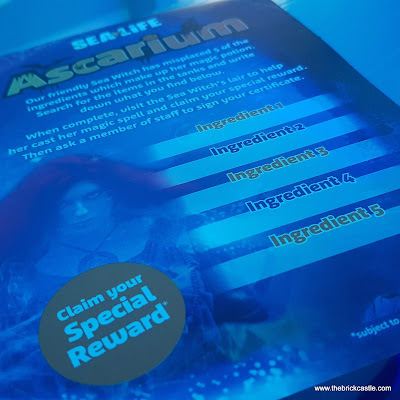 There's also a special challenge to find the missing magic ingredients around the centre to help the Sea witch cast her spell and claim your reward! The Chameleon is another game from Big Potato which is aimed at more grown up members of the family. Suitable for 3-8 players aged 14+ (although younger players can join in, see below), this is a family party game which we found hilarious. The answers can be brilliant.... and so random. Packaging is great, with only a plastic wrapper to discard. The box is beautiful quality. Inside the box are 2 packs (green and blue) of Code Cards each with a Chameleon Card, larger green Topic Cards, a huge 'make your own' Blank Topic Card, 2 Dice and 1 dry-wipe marker, plus the rules. 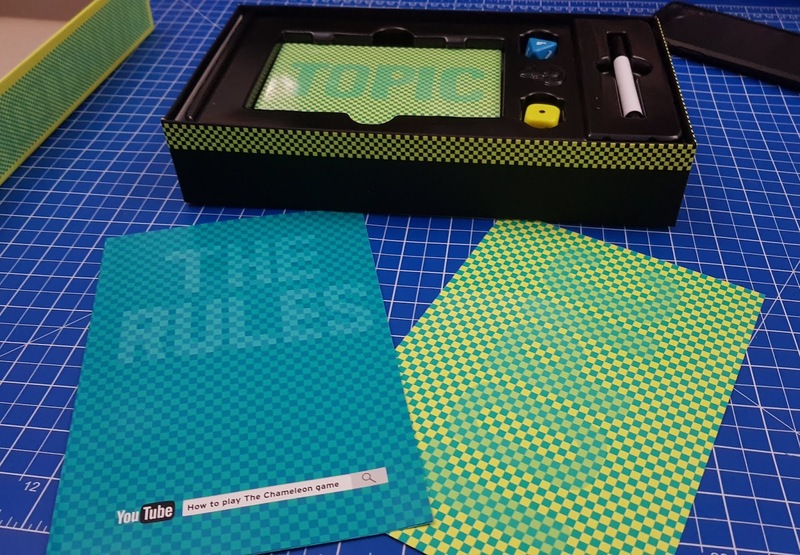 There is no set up time and the rules are simple, so you can play straightaway once you've opened the box. 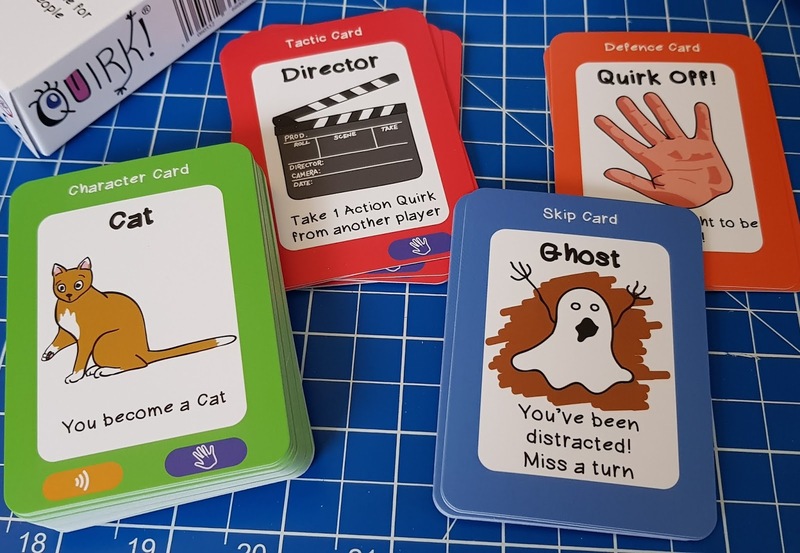 The cards are all shiny coated, so they are okay to draw on with whiteboard/drywipe marker and they'll last you a lifetime. The aim of the game is to correctly guess which one of you is The Chameleon. If you are chosen as Chameleon, it's your job to prevent anyone else finding out. 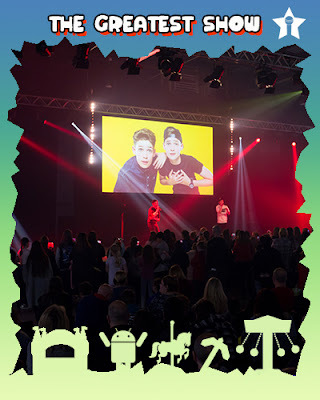 Digital Kids Show will be back for it's third year this November, bigger and better, and in a brand new location! This year it will be taking place at Manchester Central, which is much easier to get to if you don't have a car. The event runs over the weekend of 10th and 11th November and we'll be there again as guests to review! My boys are huge fans of anything digital, so they are very happy that we'll be going back. 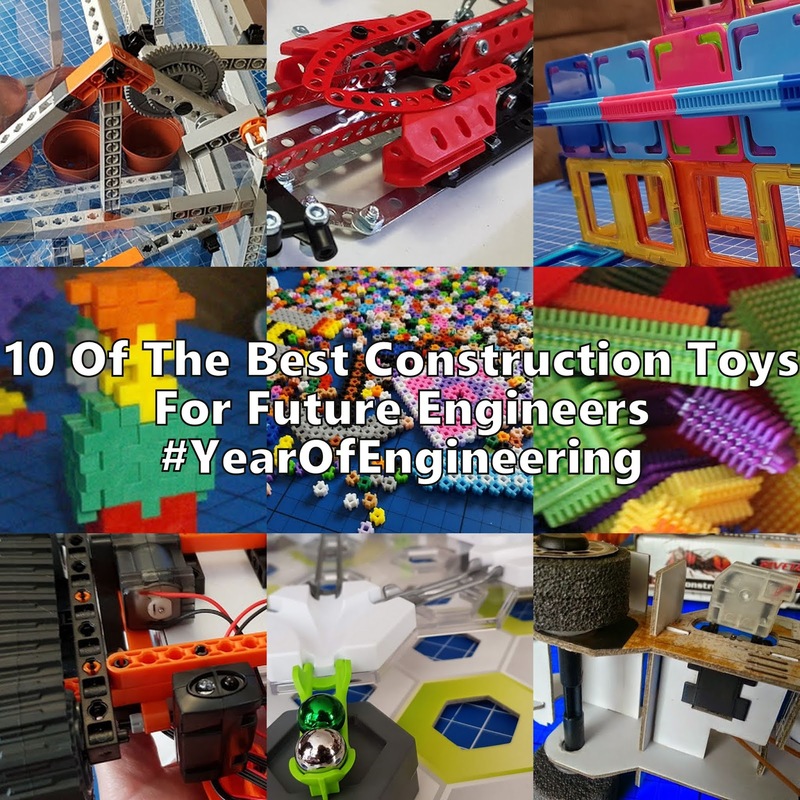 The show covers just about anything tech, gadget, game or internet related which is child-safe and kid-friendly. The box is sturdy and great for storage between uses. 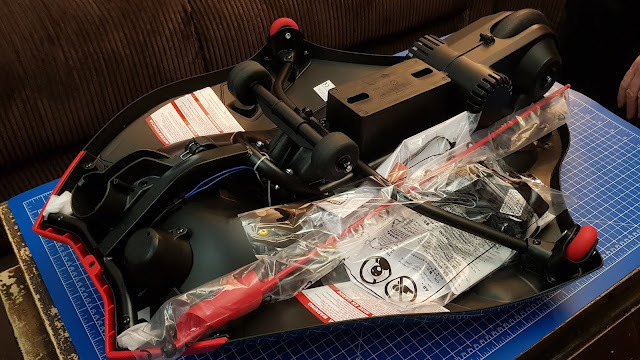 There are plastic bags protecting parts in transit, but unwrapping is almost instant. 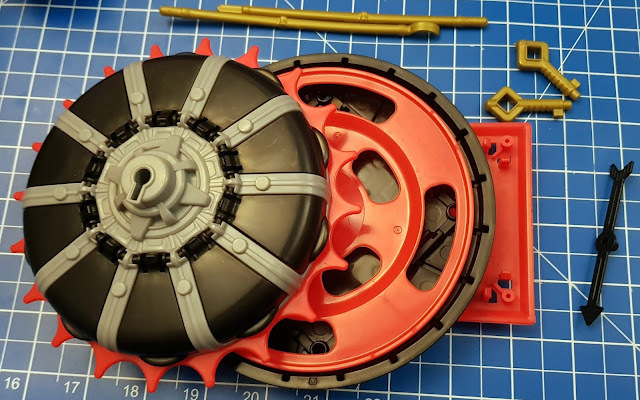 Minimal assembly is required before first play, which looks daunting at first, but is straightforward and only takes 5 minutes. 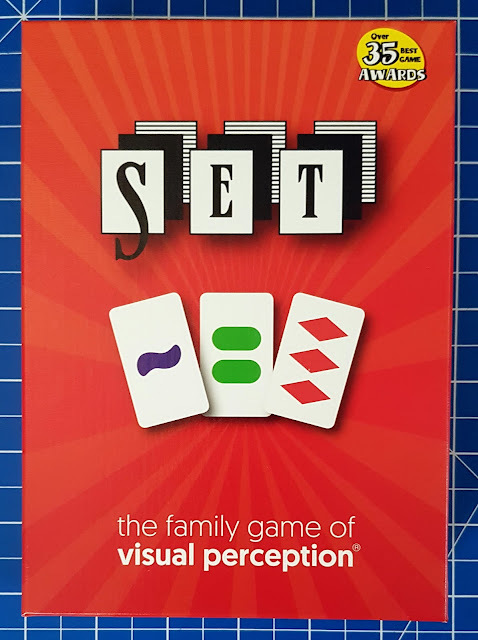 The game is played by two players at a time over 4 different parts. The concept is that one player is locked up and it's up to another to rescue them by solving the puzzles dotted around the room and collecting the keys locked inside. The final key stops the timer and releases the trapped player. Manchester's Contact Theatre's permanent home on Oxford Road is being transformed, so they are still out and about for their Christmas show, The Forest Of Forgotten Discos!, and it will be performed at the acclaimed Hope Mill Theatre – The Stage’s 2018 Fringe Theatre of the Year. The Forest Of Forgotten Discos! is a fun, heart-warming story that can be enjoyed by all types of families and anyone aged 5+. We'll be attending to review and I'm really looking forward to it - although excuse me if I don't wear sequins or spandex! 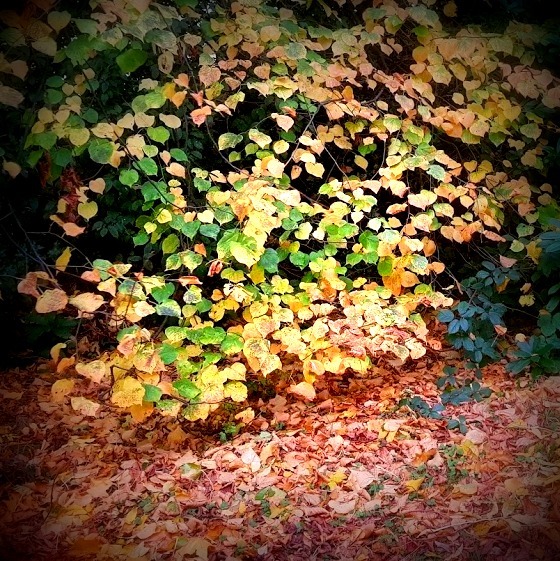 Contact have teamed up with Jackie Hagan to present The Forest of Forgotten Discos! She is a stand up comedian, playwright and theatre maker who creates work that celebrates the experiences of people left out of the mainstream and director Nickie Miles-Wildin had a starring role in the London 2012 Paralympics Opening Ceremony. The Forest of Forgotten Discos! integrates sign language and visual storytelling into all performances. Truly inclusive. 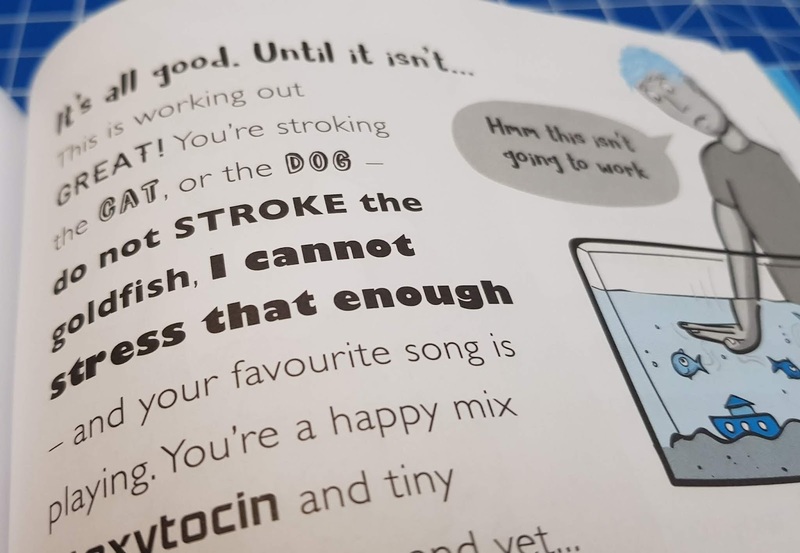 Word Bandit from Drumond Park (age 8+) Review and Giveaway (sent for review). 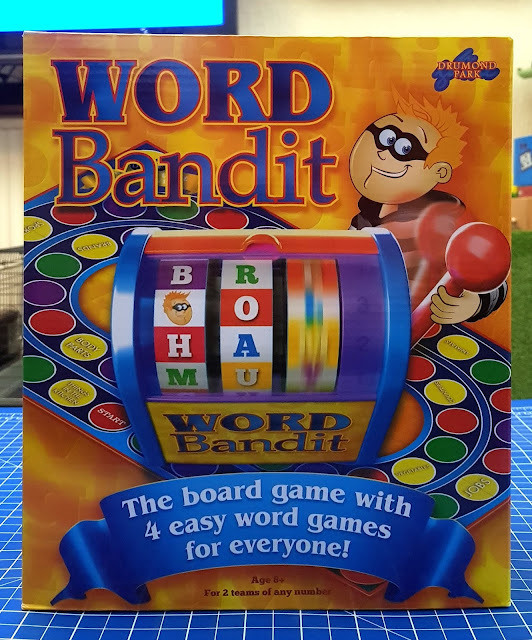 This month Drumond Park have sent us a copy of Word Bandit to review. Suitable for 2 teams with any number of players, this is a word game which really caught the attention of my 8 year old. 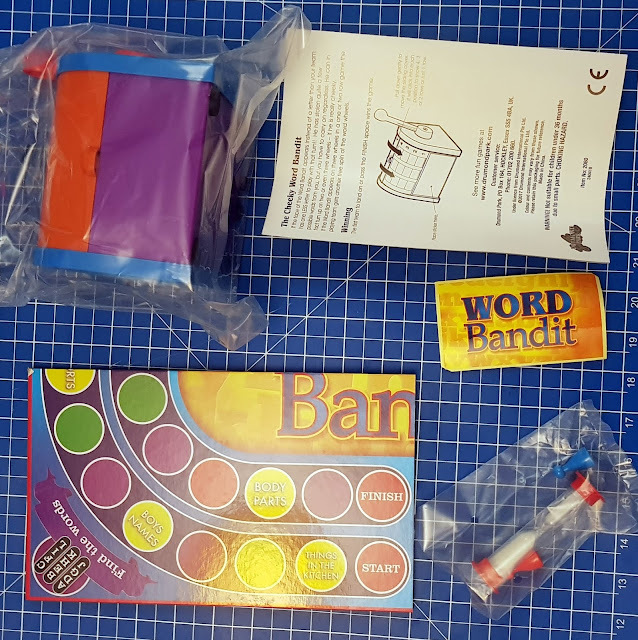 Recommended for age 8+, Word Bandit takes traditional pencil and paper word games and upgrades them, with the addition of a unique one-armed bandit. 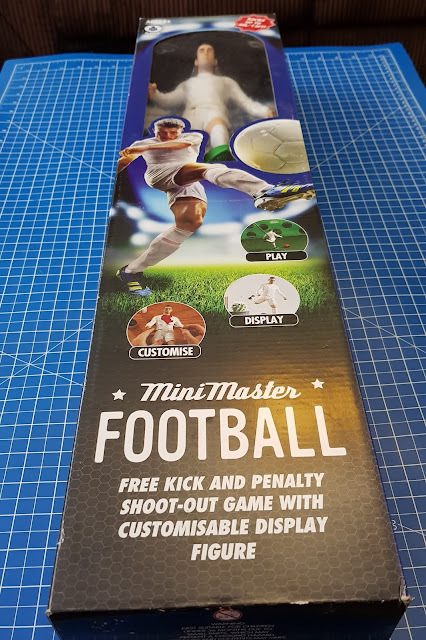 There is very little plastic packaging, no assembly, no batteries and you can have the box open and be playing in under 5 minutes. Set up takes no time at all, even before first play you only have to add the sticker to the bandit front. Entirely Christmas morning-friendly. Word Bandit is a fast-paced word game where players have to make words and initials using a selection of letters given to them at random by the Word Bandit machine. The machine is well made and works perfectly. It's a little light, so you do have to hold it still as you pull the arm. 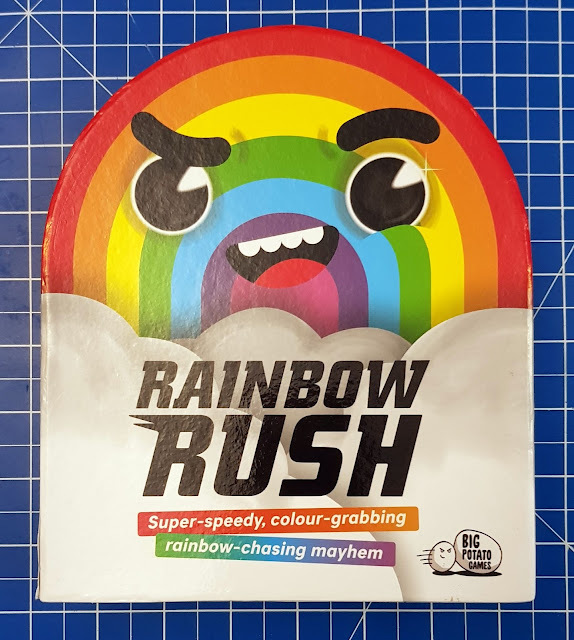 My next review for Big Potato Games is Rainbow Rush, which is suitable for anyone 8+. 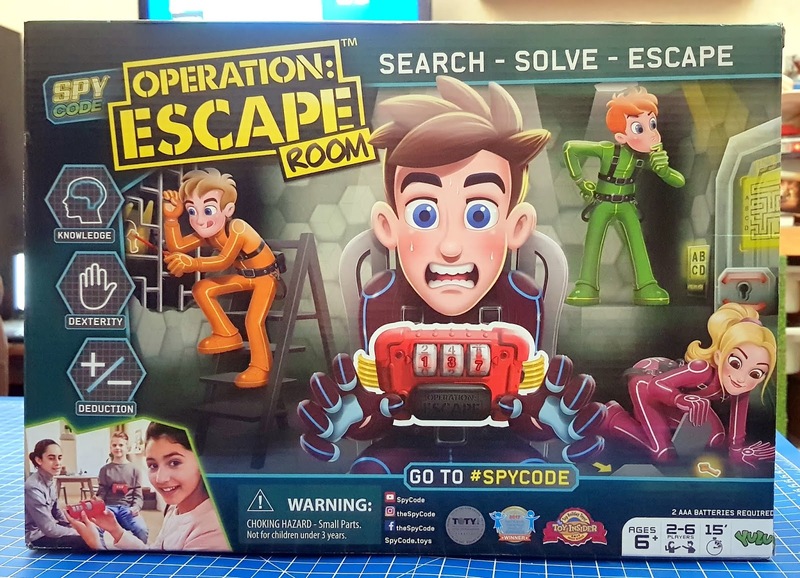 This is a really fast-paced game for 2 or more players. The winner is the first to collect a rainbow of colours, but it's not as sweet and innocent as it sounds - this is fairly frantic! 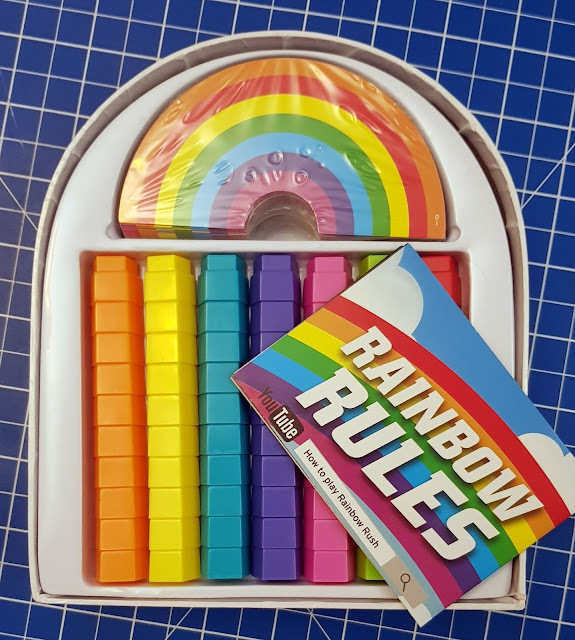 No wasteful packaging and everything is stored in a neat little specially shaped box, ideal for storage and transportation, which you keep in sight during play to remind players of the rainbow order. Inside the box are 2 packs of cards (hard and easy), 7 coloured stacks made up of 10 blocks and instructions. Set up takes no time at all and nor does learning the rules - Christmas morning-friendly. 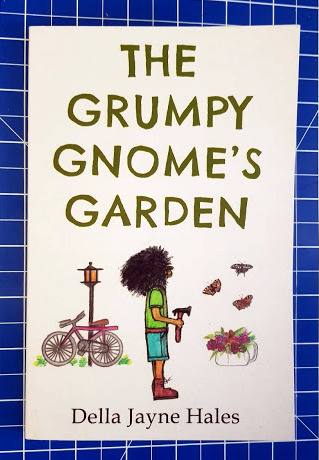 The Grumpy Gnome's Garden by Dell's Jayne Hales is my latest review for Matador Books. A more traditional children's tale, it stars The Grumpy Gnome and his housemate, The Little Fairy. Although The Grumpy Gnome's Garden is suitable for independent readers aged around 6+, I actually think this book works better for reading together and is ideal for bedtime with younger children who enjoy fairy stories. The author wanted to encourage children to see the enjoyment and reward that comes with gardening, and the friends build a beautiful garden together. 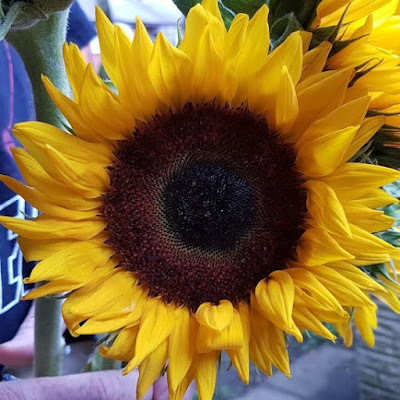 They grow flowers and vegetables and herbs, and working together as a team create something very special to them both, which also benefits the animals, birds and insects. It seems weird posting the smiles today because my Social Media feed is absolutely full of candles for a wave of light to remember babies who didn't have the chance to grow up. Today's collection of smiles are dedicated to everyone who ever lost a child, however small your child was. 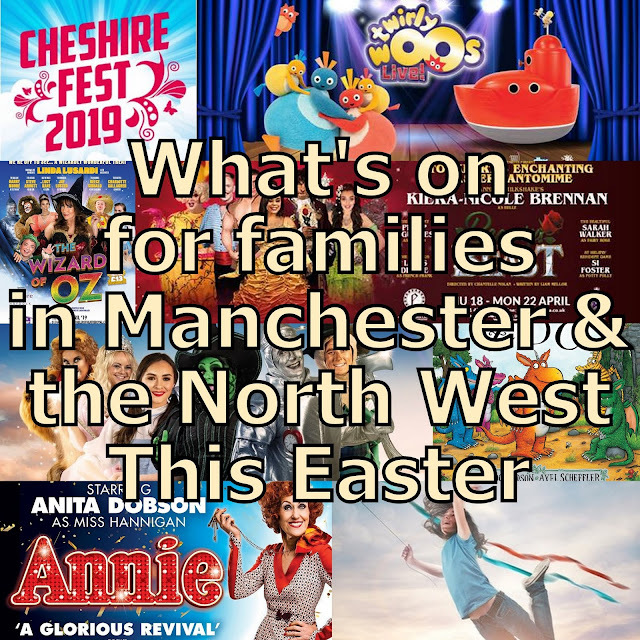 The half term break is almost upon us and as usual there is plenty going on to entertain families in the Manchester and North West areas. Here is a round up of what's happening over the next 2 or 3 weeks. 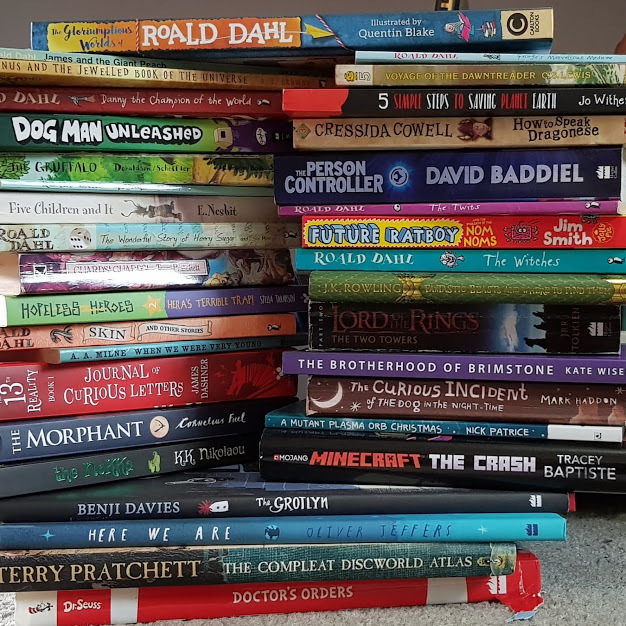 Don't forget your local library and museum and local parks, who often run activities for children or families in school holidays. Family Song-Writing Workshop hosted by Manchester Sings - on the theme of Manchester. What does the city mean to you? Whether you were born here or have made Manchester your home, the aim is to come up with a series of songs which pay tribute to our city. No musical or song-writing experience is necessary! 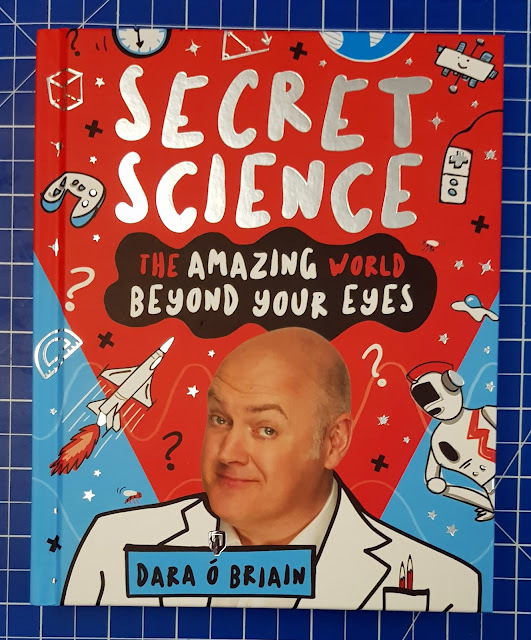 This event starts at 3.30pm and is suitable for everyone aged nine upwards. £6.60 Per Person, book on the Home Manchester website. 20th October – 4th November - we were invited to take a look and you can find my Sea Life Ascarium Review here (ad). Sea Life will be transformed into an Ascarium, with lots of special activities to help discover the spooky creatures that lurk beneath the waves, plus find the missing magic ingredients around SEA LIFE to help the Sea witch cast her spell and claim your reward! 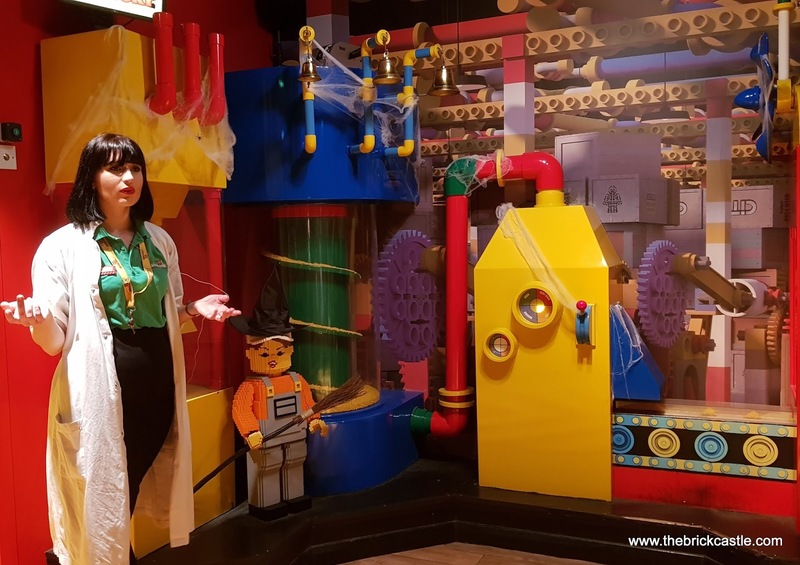 This event is included in the standard admission price and single attraction tickets start at £11.95 per child - combi tickets with LEGOLAND Discovery Centre are better value. Book online to guarantee entry and find out more on the Sea Life Events page. Get into the Halloween spirit with our Brick or Treat event! Always fun - we've been many times and we have reviewed Brick Or Treat this year too! Best miniland ever. This event is included in the standard admission price. Book online to guarantee entry. 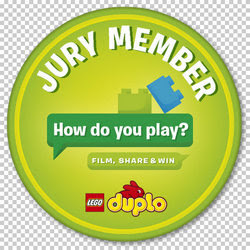 Find out more on the LEGOLAND Discovery Centre Events page. 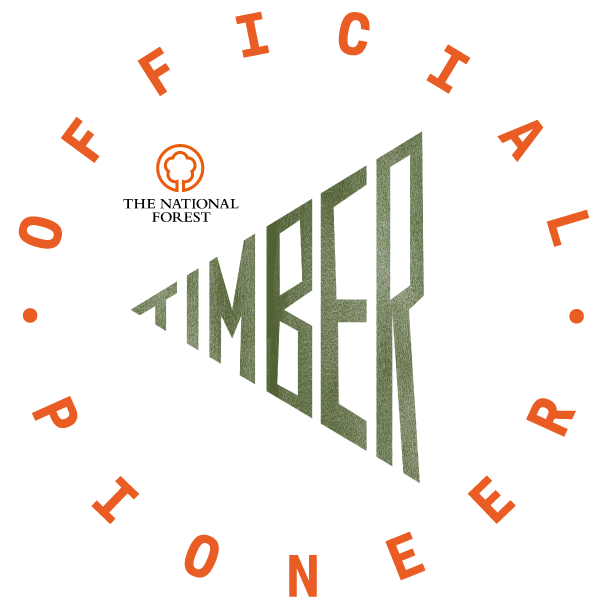 Thursday 25 – Sunday 28 October. 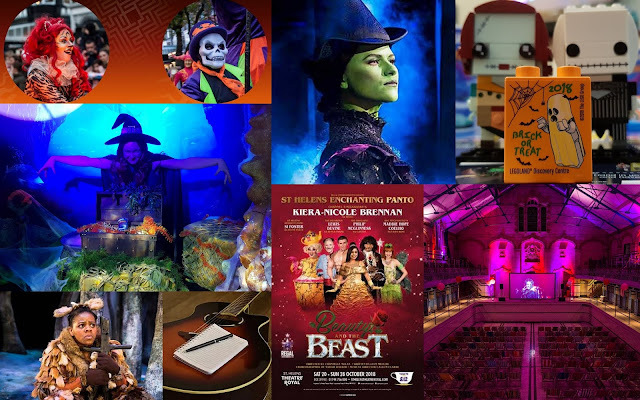 Annual Halloween Festival, Little monsters will be spoiled for choice with all kinds of Halloween happenings including, a Haunted Maze in the Town Hall Gardens, a visit from a Ghostly Pirate Crew on Chapel Street and a ghoulish Fancy Dress Trick or Treat Trail. And for the first time two giant Dragons will swoop and soar through the streets to the sounds of original songs, breathing smoke as they go. Super Spooky Scarecrow Festival featuring an array of locally created creepy characters that line the street to both frighten and delight the crowds! You can even take part in a scary scarecrow making workshop on Saturday 20 October. Crafty’s Halloween Spooktacular at The Atkinson - the golden pumpkin, the biggest Halloween party in town and trick or treating are just some of the ingredients of this brand new family fun show. Children's Corner provides activities to keep you and your little ones happy with self-guided activities and storybooks. Hearty, warming, homemade food in our Espresso Cafe, with plenty of additional seating upstairs in a relaxed environment. Family Weekend / Sat 27 & Sun 28 Oct 1pm - 4pm / Suitable for all ages. Roll your sleeves up for art activities inspired by our Biennial exhibition, and get moving on Saturday with Liverpool Improvisation Collective. Regal Entertainments are bringing their enchanting panto to audiences in St Helen's, starring Channel 5 Milkshake’s Kiera-Nicole Brennan. 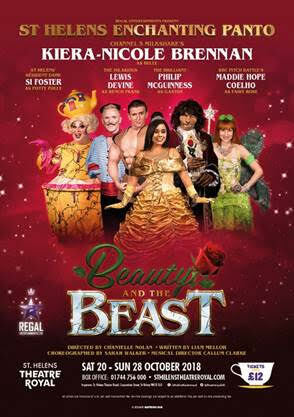 This family friendly pantomime that tells the timeless story of Belle – the beautiful young woman who falls in love with the most unexpected of princes, who has been cursed to look like a hideous beast. Will the beast learn to love and be loved? Will the spell be broken in time for all to live happily ever after? *All prices are inclusive of a £1 per seat booking fee. On-line bookings are subject to an additional 50p per seat on-line processing fee. Specially designed for children and families with disabilities or additional requirements. Accessible creative activities including arts and crafts, music, drama and dance. Resources available to families on the day include a BSL interpreter, a sensory space, a quiet space, and a visual menu in Z-café. Z-access is a free event, but booking is required to ensure Z-arts can make the day enjoyable for everyone. All those who book in advance will be sent a pre-event email which will include a map and social story of the day ahead. A Square World (Sunday 21 October) When the daily routine of three friends’ lives suddenly changes, they discover with a little fun and some mayhem how to adapt their world so they can keep playing together. Set to an original commissioned soundtrack, Daryl Beeton’s A Square World is an honest, touching and quirky story for ages 3 – 6 years looking at the unfairness of being left out in a world designed for everyone else but yourself. Adrift (Tuesday 23 October) A poignant and important play from acclaimed children’s theatre company Action Transport Theatre and writer Beverley Hancock-Smith, Adrift tells the story of two children adrift at sea fleeing conflict, a heart-warming and touching celebration of the resilience and imagination of childhood for ages 8+ and their families. Plink and Boo (Thursday 25 October) Some might be Plink, and others are Boo. Why does it matter, what’s the to-do? The topsy turvy world of Plink and Boo welcomes ages 2 – 5 years and their grown-ups. Using acrobatics, live music and mountains of toys, Plink and Boo is an interactive adventure exploring what happens when people don’t fit into boxes (even if it is the neatest place to put them). arts in Hulme, go online z-arts.org or call Z-arts Box Office on 0161 232 6089. 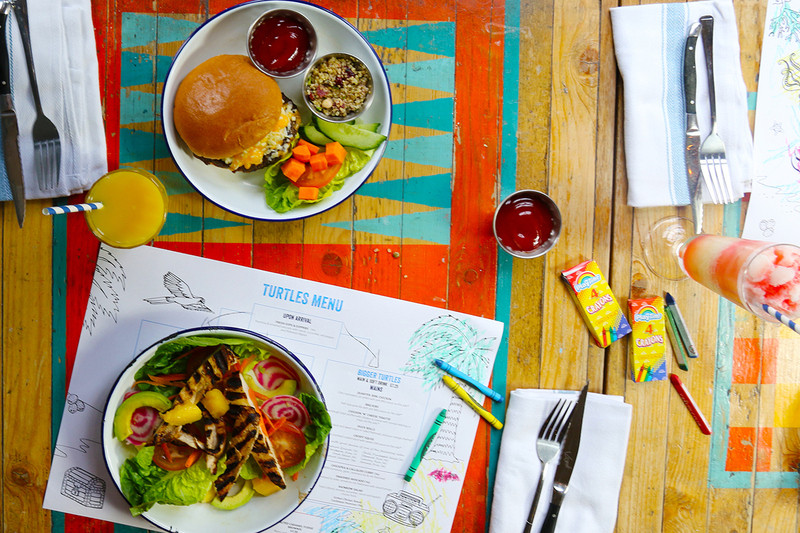 Turtle Bay’s newly revamped kids’ menu arrives 22nd October and to celebrate they’re inviting kids to eat free throughout half term. 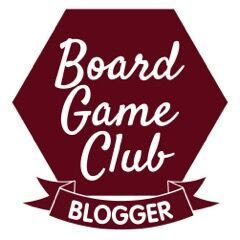 We'll be visiting as guests to review on Monday - watch this space! Bring a bit of Caribbean sunshine into your half term with this bespoke new menu for the “Little Turtles” in your family. The new look Caribbean kids’ collection includes a Tiny Turtles and Bigger Turtles menu. Tiny Turtles main course, side and drink for just £5.95. Dishes include Grilled Chicken with Lemony Rice, Fresh Avocado Turtle Wraps, Sweetcorn Fritters and Flat Bread pizzas. Bigger Turtles dishes include Quarter Jerk Chicken and Sunshine Quinoa, Chicken and Cheese Toastie with Caribbean Slaw or Crispy Squid with Fries. If they've any room left, buy them a special ‘mocktail’ from the collection and puddings include Fresh Tropical Fruit selection, Salted Caramel Fudge Brownie or there’s the halfway house treat of two good old scoops of vanilla, coconut or vegan chocolate ice cream. Meanwhile grown-ups can feast on Turtle Bay’s new menu of sharing platters, hearty dishes, small sharer plates, vegan specialities, salads and of course their signature Jerk Chicken. 1 free kids menu main & kids soft drink with every paying adult eating from either the main menu or the set lunch menu. The annual intu Trick or Treat family event in partnership with our stores and restaurants. Get your fancy dress outfits at the ready and descend upon the centre in hunt for goodies. Little Trick or Treaters can pick up their free special bucket from the customer services desk and then scour the centre for specially decorated pumpkins in spooky windows... if you're lucky these will be traded for some sweet treats! Please note, there are a limited amount of Halloween buckets so they will be given out on a first come first served basis and you must be signed up to our family club to take part. To celebrate the return of the hit musical Wicked to Manchester this Christmas at the Palace Theatre, join us on to experience the magic of the show with exclusive free performances of some of the most spellbinding songs on the main stage in The Orient. There will be two shows on Saturday 27 October at 4pm & 5pm and three shows on Sunday 28 October 1pm, 2pm and 3pm. And from Sunday 28 October until 17 November, 3 of the iconic costumes will be on display in the Main Dome. Wicked flies back to Palace Theatre Manchester 4 Dec – 5 Jan. 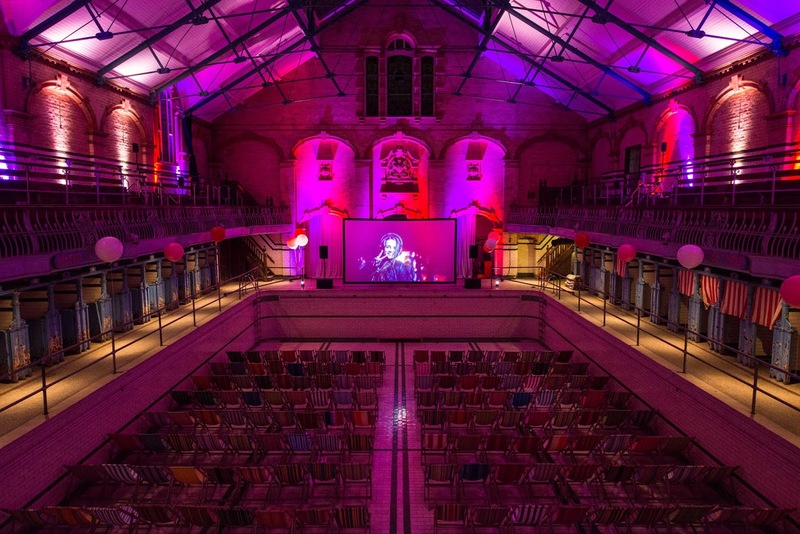 The Village Screen Pop up Cinema is bringing the ultimate Halloween movie experience to Manchester’s Victoria Baths with screenings of Jaws, The Lost Boys and The Witches. Screenings are all held in the stunning Gala Pool of this iconic Edwardian Grade II* listed building. Fancy dress is actively encouraged, with autumnal food, drink and live DJs all combining to create a spook-tacular party atmosphere! Thursday 25 October: Jaws – doors open at 18:30, screening at 20:30. 16+ only. Friday 26 October: The Lost Boys – doors open at 18:30, screening at 20:30. 16+ only. Saturday 27 October: The Witches – doors open at 16:30, screening at 18:30. Suitable for all ages. Snazaroo will be transforming Waterstones into a Halloween haven where little ones will be able to listen to classic children’s Halloween stories and have their faces painted by Snazaroo’s dedicated team of face painters. The face painters will be able to share hints and tips so you can easily re-create the look on Halloween night too. The event is FREE and first come, first served. Tickets can be booked via Eventbrite, Halloween at Waterstones. No Gruffalo should ever set foot in the deep dark wood…so join The Gruffalo’s Child on her adventurous mission in Tall Stories’ magical, musical adaptation of the much-loved picture book by Julia Donaldson and Axel Scheffler. 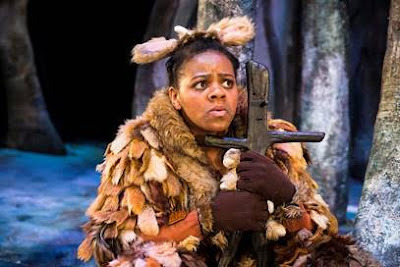 This musical adaptation of the popular children’s book guarantees entertainment for all ages. Songs, laughs and scary fun for children aged 3 upwards and their grown-ups, in the hugely popular show that’s toured Britain and the world. The groundbreaking Sea Creatures exhibition which, in a UK first, allows visitors to explore life beneath the ocean, by viewing incredible cross-sections of REAL animals including ethically-sourced whales, penguins and Great White Sharks plus show-stopping centrepiece, 3 tonne Hai Hai the Minke whale - the first ocean mammal to undergo the complex plastination process developed by Gunther von Hagens in 1997, with the process taking 23 months and costing over one million pounds to complete. Sea Creatures is an interactive and immersive exhibition that takes you on a deep dive into the anatomy of some of the ocean’s most iconic marine species. Tickets £13.52-£19.99 per person. Find out more on the Sea Creatures website. 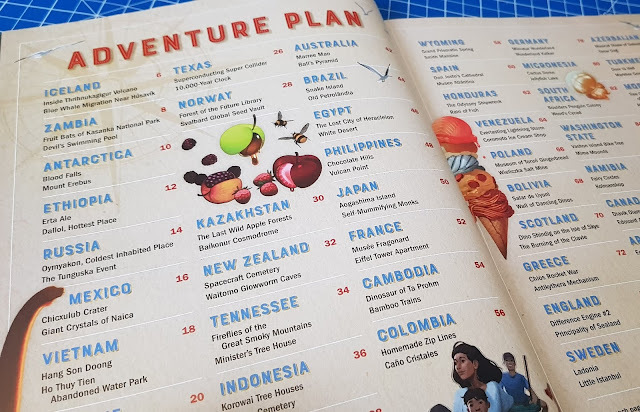 We didn't receive anything in return for the entries in this post - although we have visited some of the places featured for review. If you have anything you wish me to include, please contact me by email!